Shibalba : Psychostasis – Death Of Khat album download | Has it Leaked? Meditative dark trance/ambient/shamanic act Shibalba, featuring Acherontas V.Priest (Acherontas), Karl NE/Nachzehrer (Nåstrond) and Aldra-Al-Melekh in its ranks, has revealed details surrounding the upcoming album "Psychostasis - Death Of Khat". The opus will be released on April 30th via Agonia Records, and it will include 10 new songs. Cover artwork made by Karl NE can be viewed below. 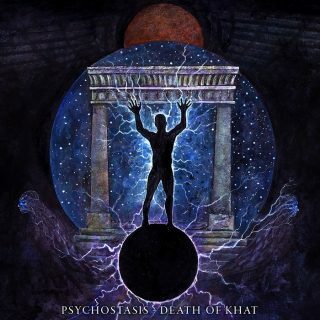 "Psychostasis - Death Of Khat" was recorded by the band themselves in Greece and Sweden. The new material is deeply ritual and meditative, and was recorded in a manner in which sound vibrations have been registered in a form analogous to the way in which the human ear perceives sound. 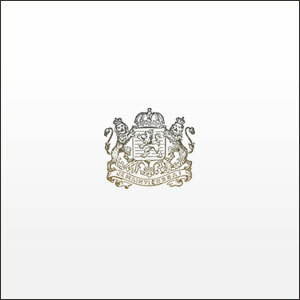 Extremely high standards were provided especially for the vinyl edition of the album. The band commented: "This is a deep meditative work, ideal for higher purposes; burning incense & listening in headphones under the moonlight are required for best experience". Shibalba's music is saturated with the mysticism of the East. It's richly detailed and multidimensional, while layered with chanting and broadly defined elements of traditional ritual and shamanic music. Apart from contemporary synths and guitar drones, the band makes use of bones and skulls as percussion instruments, Tibetan horns, Tibetan singing bowls, bone & horne trumpets, darbuka's (goblet drums) as well as ceremonial bells and gongs, to name a few. The band's intention, in their own words, is to "guide the subconsious of the individual to dream beyond the skin of matter & to dream in ecstasy and exult".